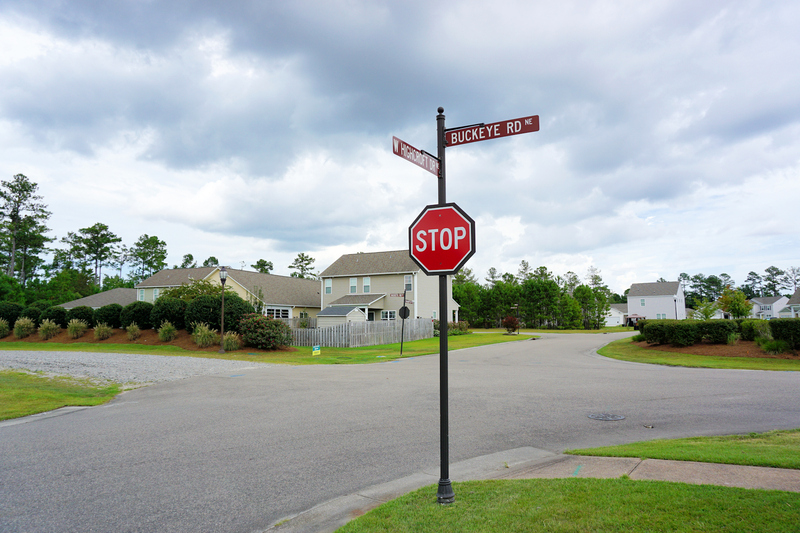 A quick view of the most influential metrics in Seabrooke. 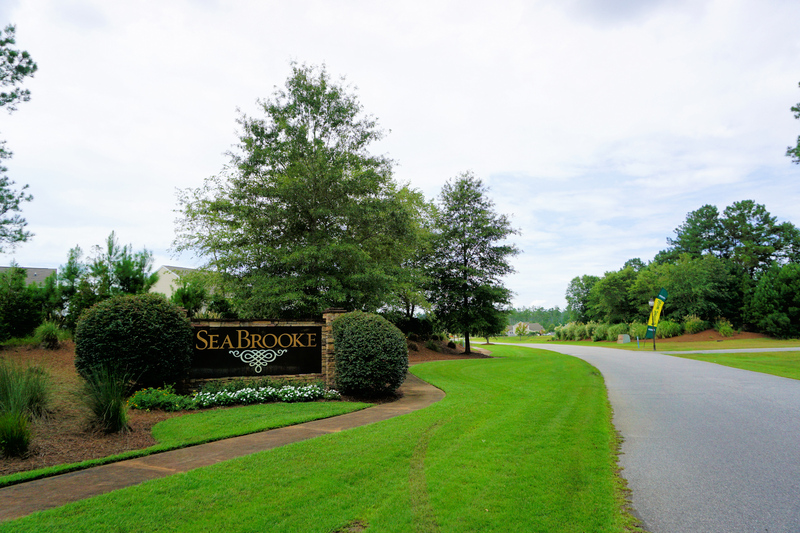 Seabrooke is a D.R. 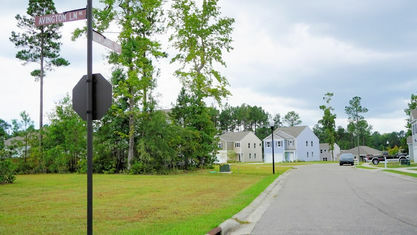 Horton community off Buckeye Road in Leland, North Carolina. 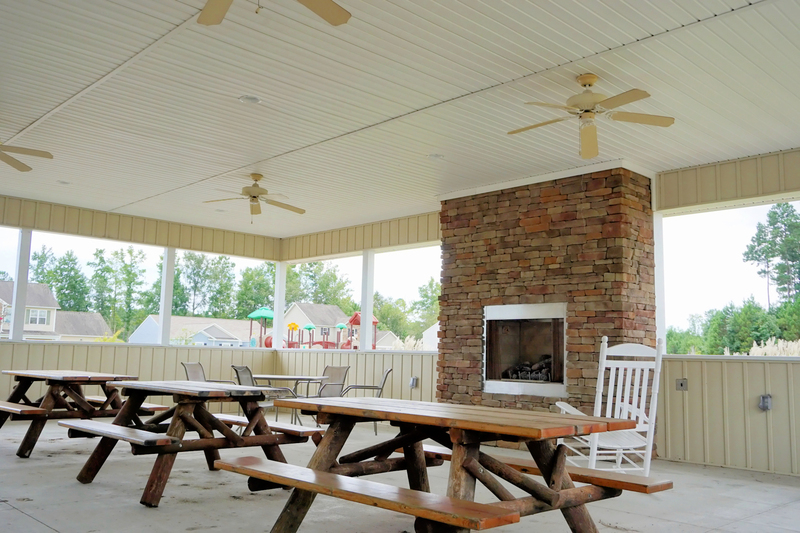 It features a swimming pool, cabana, and outdoor fireplace that's perfect for sitting around while sharing stories with neighbors and friends. 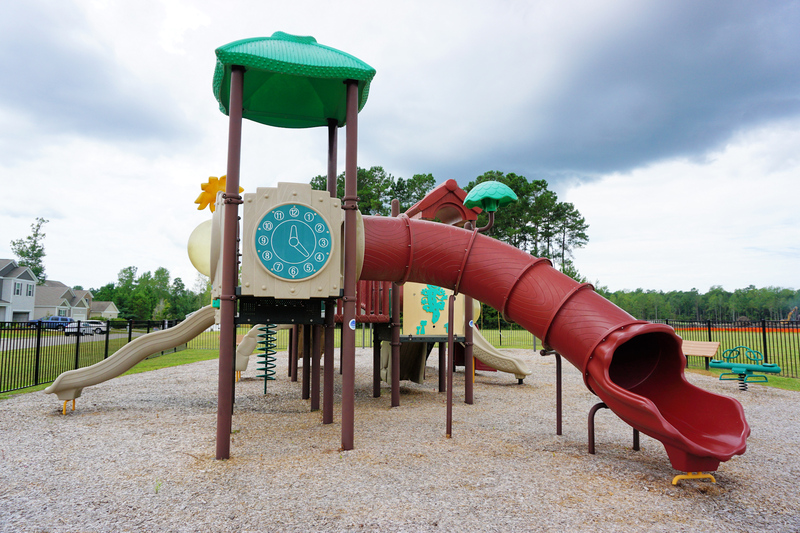 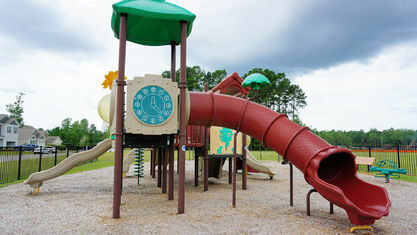 A fenced-in playground with a jungle gym, slides, and a swing set provides hours of fun for the resident kiddos. 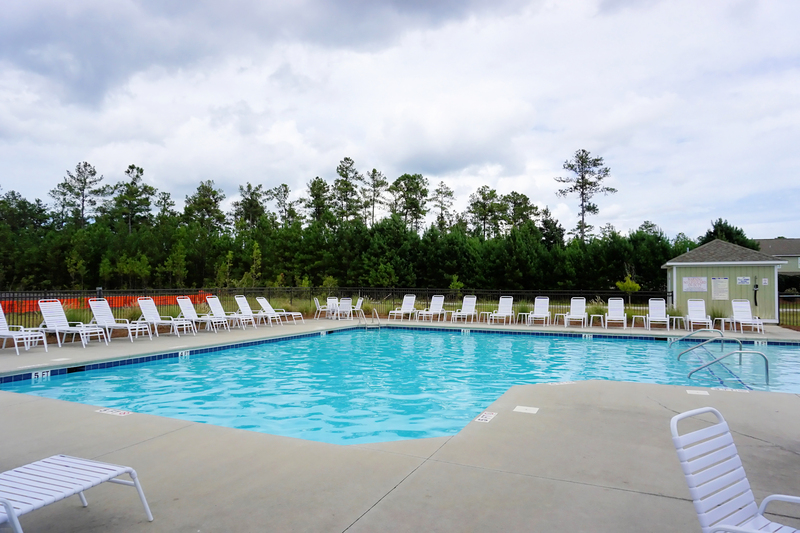 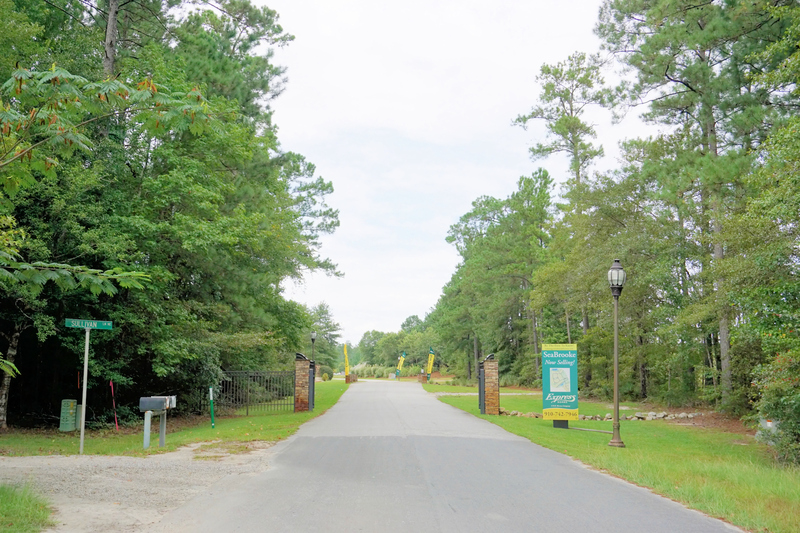 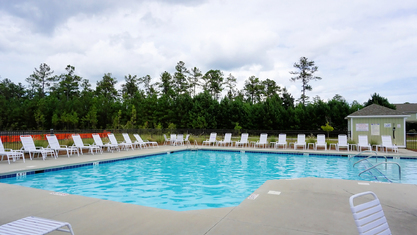 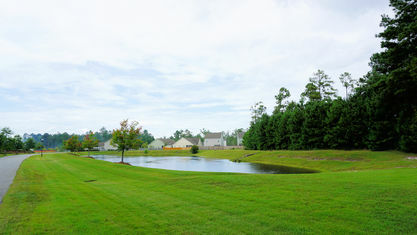 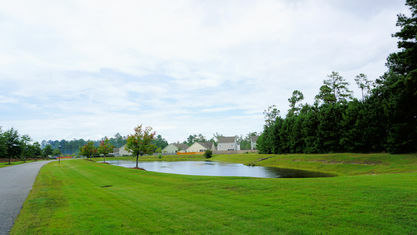 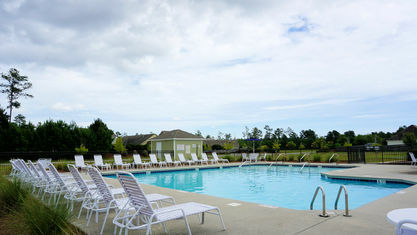 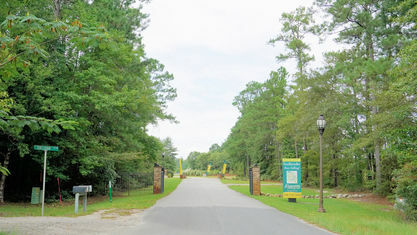 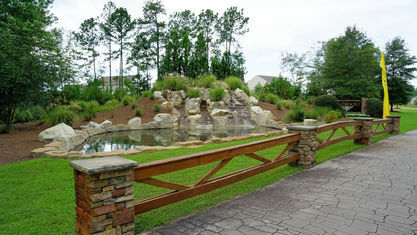 Plus, the neighborhood is a short drive from the shopping, dining, and health centers located off Ocean Highway. 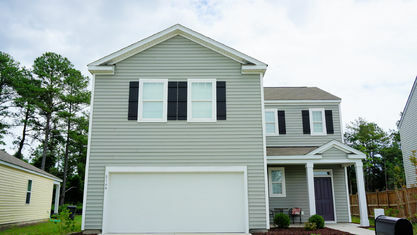 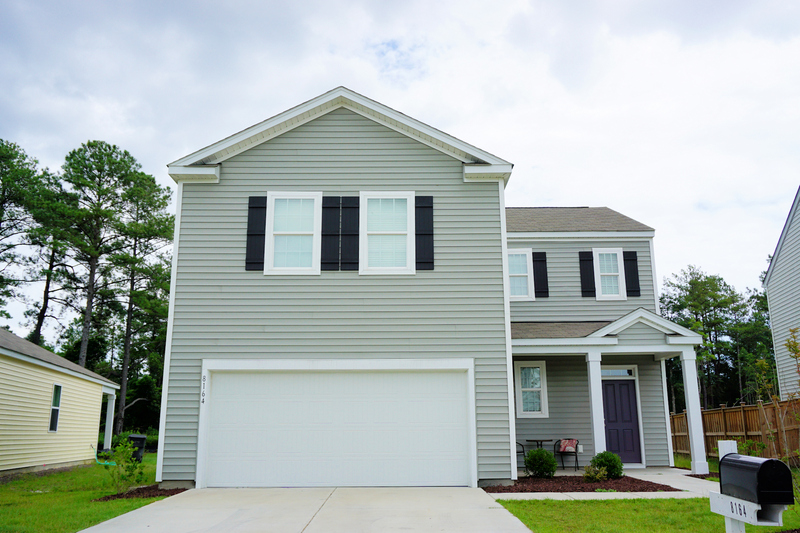 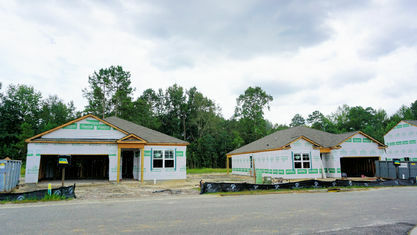 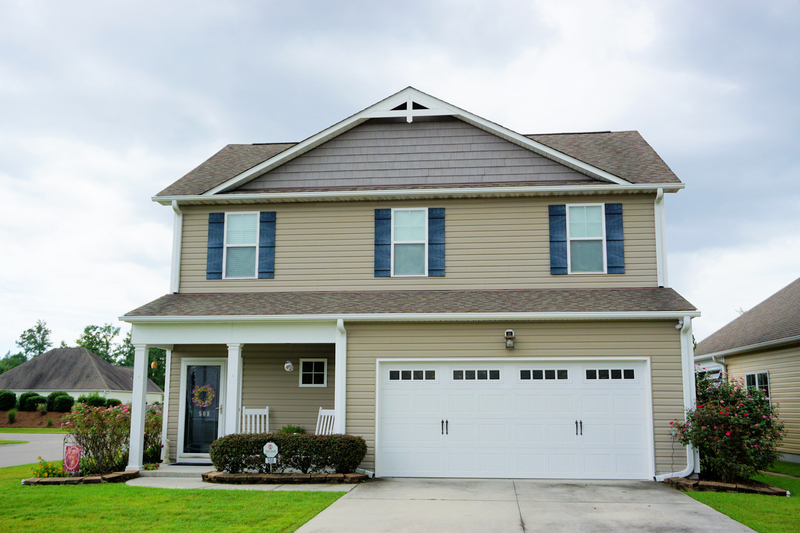 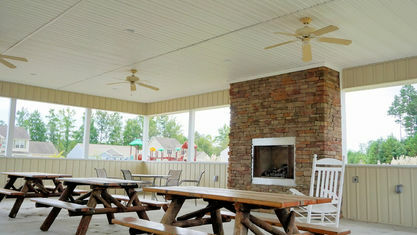 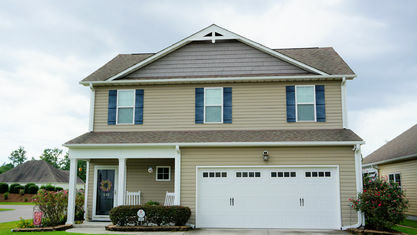 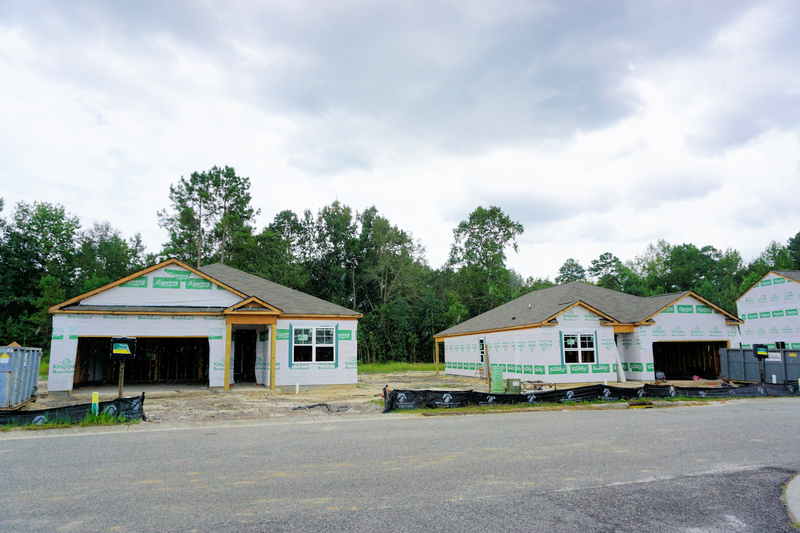 This community features 1 and 2-story homes with 2-car garages and vinyl siding on 1/4 acre lots. 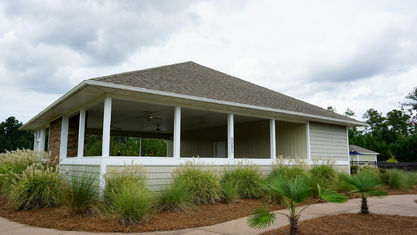 They range from 1,618 sq.ft. 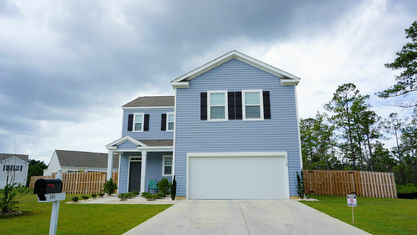 to 2,361 sq.ft. 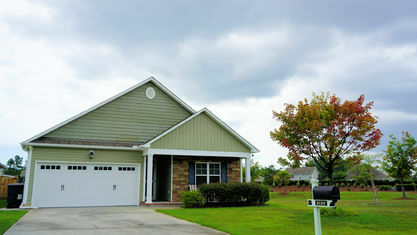 with 3-5 bedrooms and 2-3 bathrooms. 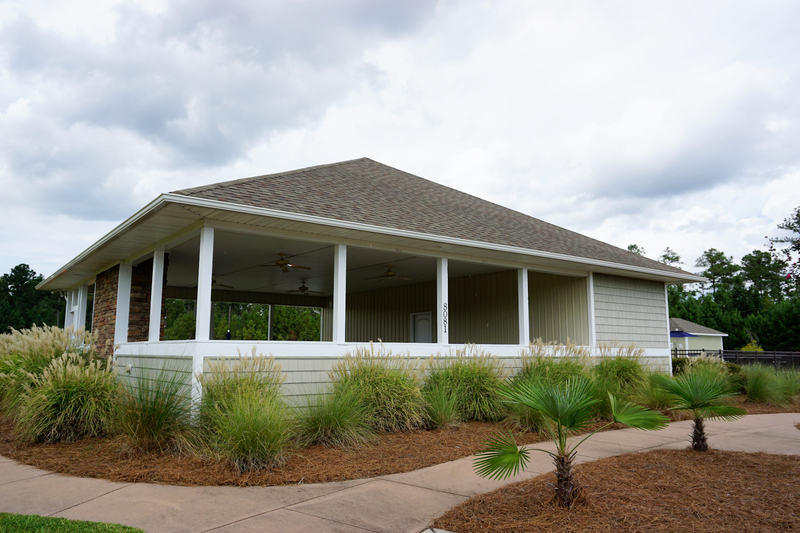 They have open-concept floor plans with large kitchens, spacious master suites with walk-in closets, flex spaces that fit multiple lifestyles, and numerous optional features, including fireplaces, patios, and alternative layouts for the master bath. 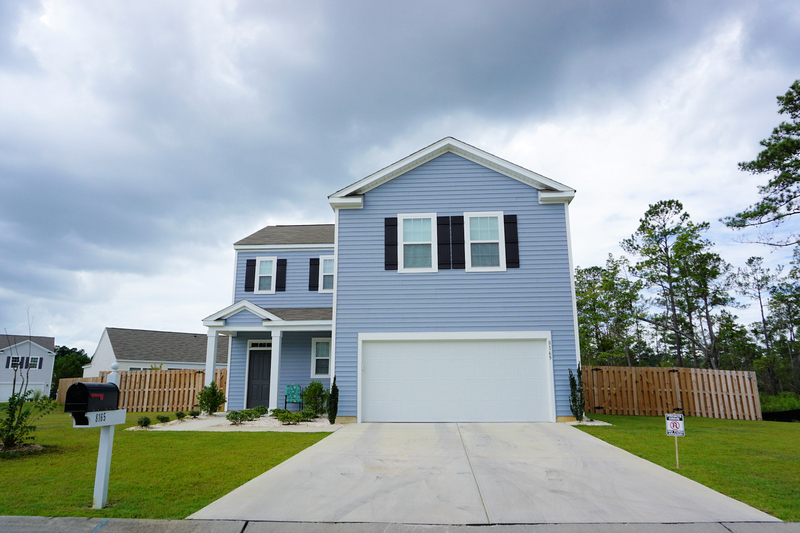 Other features may include 9ft ceilings, granite counters, kitchen islands, maple cabinets, generous pantries and closets, luxury vinyl plank (LVP) flooring, soaking tubs, separate showers, and tile flooring. 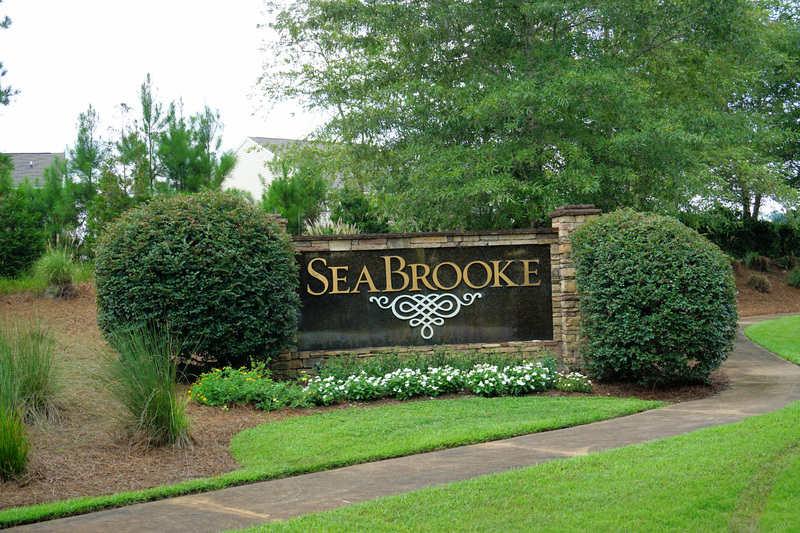 If you would like more information on Seabrooke or want to schedule a showing, contact the Cameron Team today or click “Let’s Chat about Seabrooke” above. 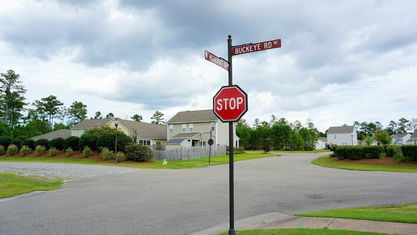 We can help you with this community and many others in the Leland area. 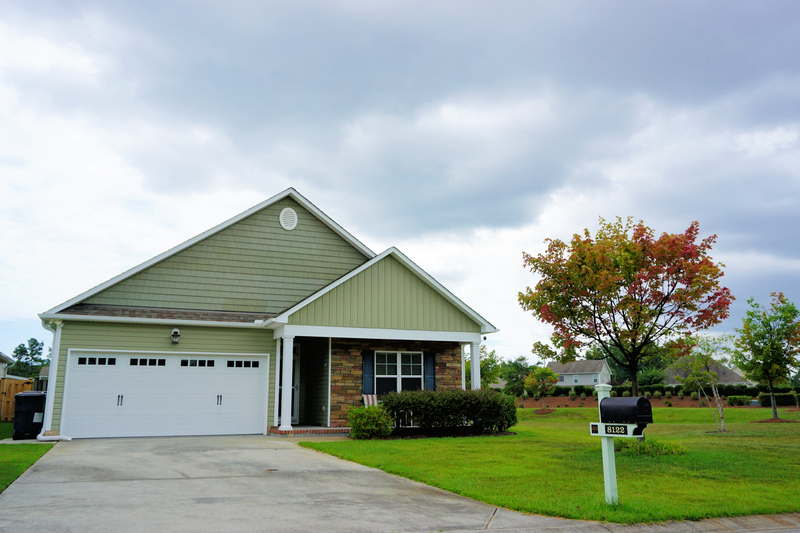 View our selection of available properties in the Seabrooke area. 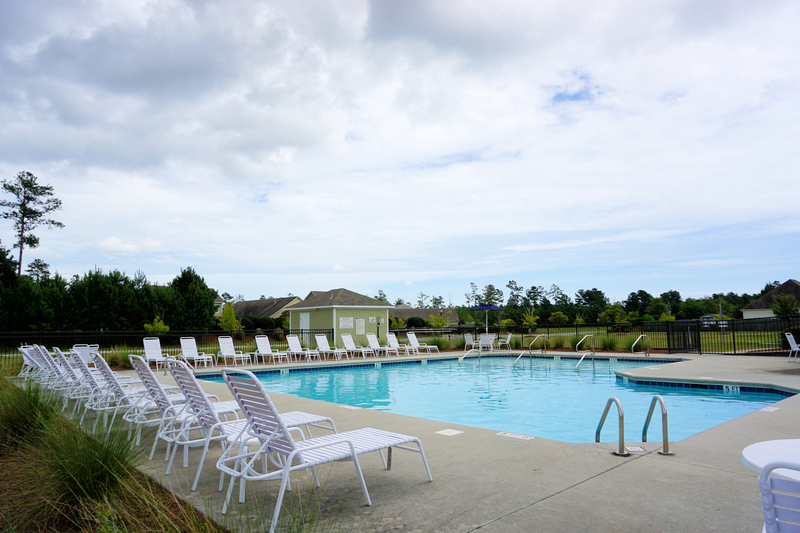 Check out the latest demographic information available for Seabrooke. 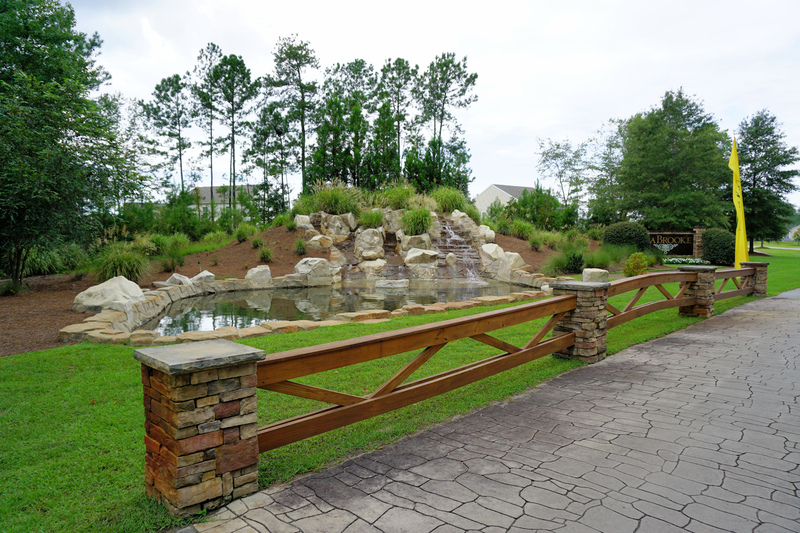 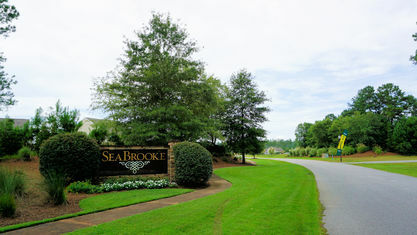 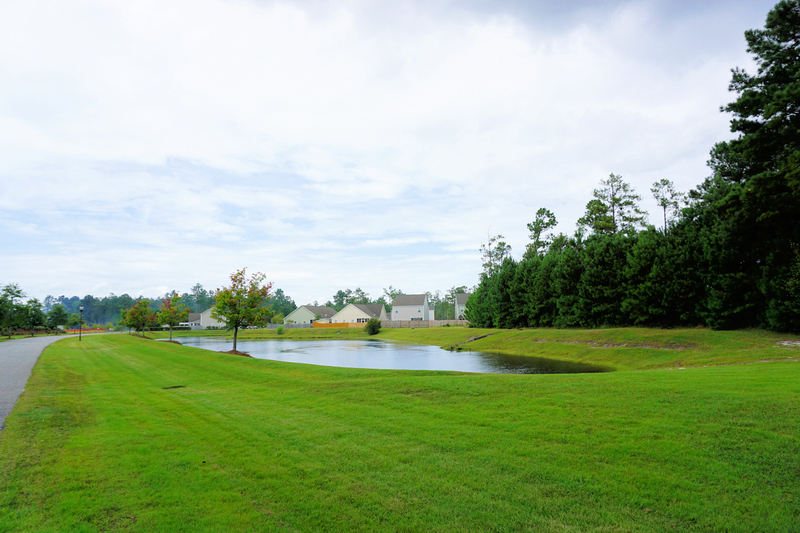 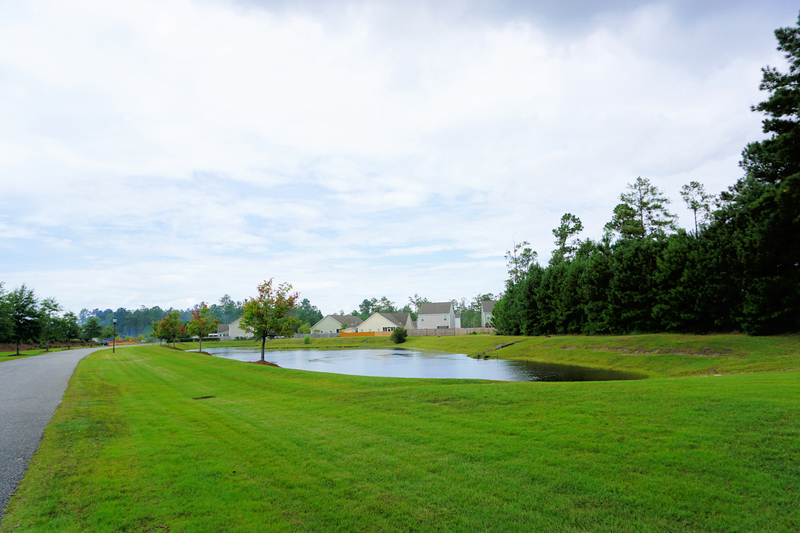 Get to know Seabrooke better with our featured images and videos. 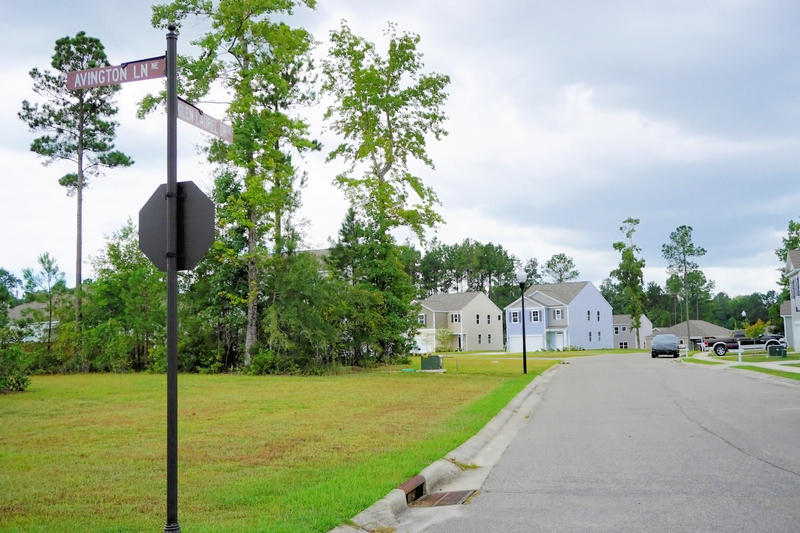 Learn more about schools near Seabrooke complete with ratings and contact information. 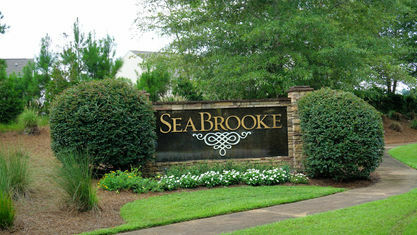 Browse through the top rated businesses in the most popular categories Seabrooke has to offer.